Incarcerated Dancehall artiste Vybz Kartel is ready to attack all his rivals after reigniting his feud with the ‘Gully Gad’ Mavado earlier this month, the self-proclaimed ‘Worl Boss’ released another diss track aimed at the ‘Big League’ deejay on Monday. 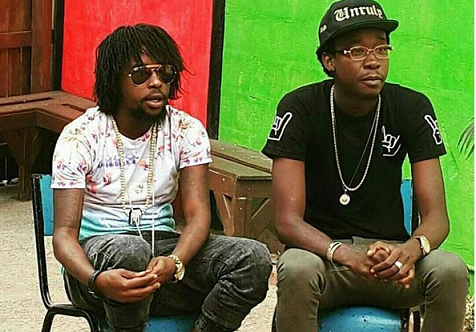 However it turns out the single titled ‘Round Corna’ was also a diss track for Vendetta deejay Alkaline who Kartel also had a beef with in the past. 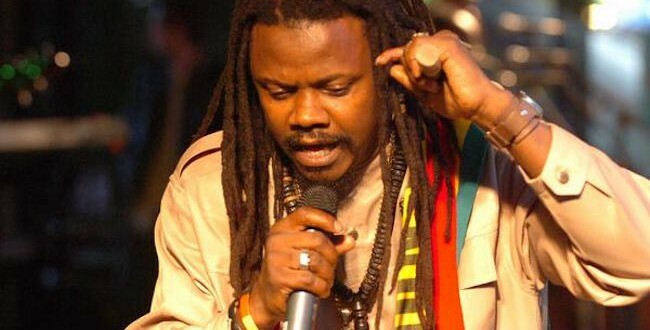 “Kill him (Mavado) wid the likkle blind boy (Alkaline), one inna the likkle blind boy eyeball,” Kartel deejays. 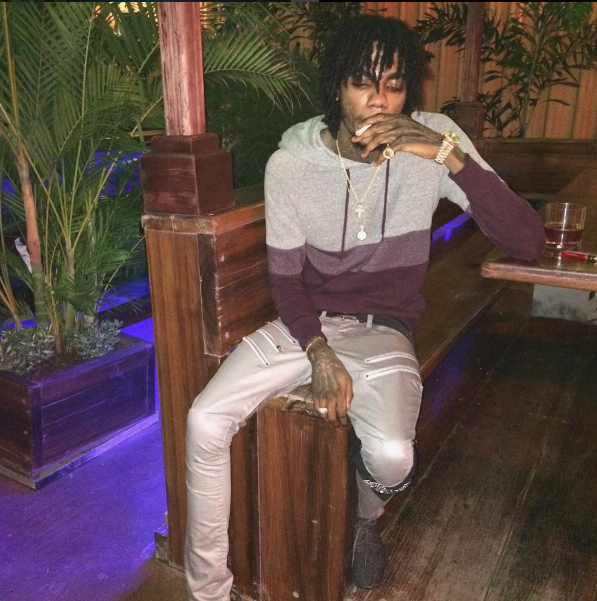 Listen Vybz Kartel’s ‘Round Corna’ below. Lee Scratch Perry sends prayers for Vybz Kartel’s release and hopes he repents.